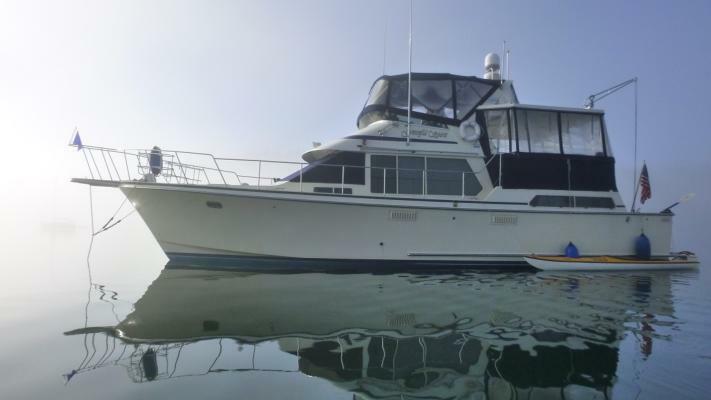 Graceful Spirit is one of these hard-to-find beautiful examples of the 44' Tollycraft pride. Reported to be Tollefson's favorite model, Graceful Spirit is one that he actually owned as his personal boat and today she would make him proud. 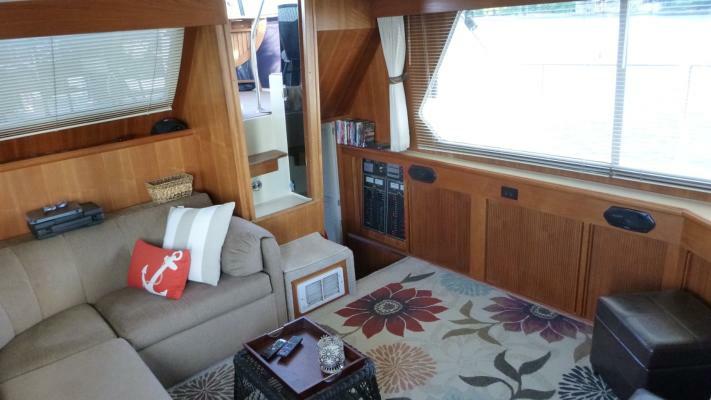 Her bristol condition makes her turn-key ready for cruising and/or living aboard. This is definitely a must see. You will not be disappointed. 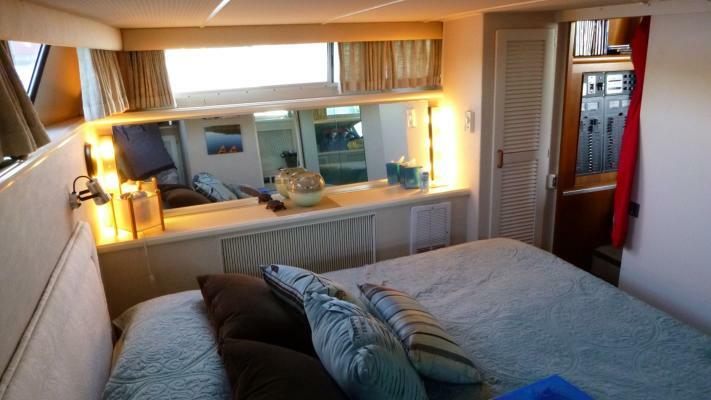 This is a beautiful yacht to be used as a live aboard, family cruising, or weekender. Holding Tanks Capacity: 40 gal.